Thank you for your interest in our game development services. Please complete the simple contact form below and we will contact you as soon as possible. We are looking forward to the opportunity to discuss your game idea how we can provide you the game development services you need. 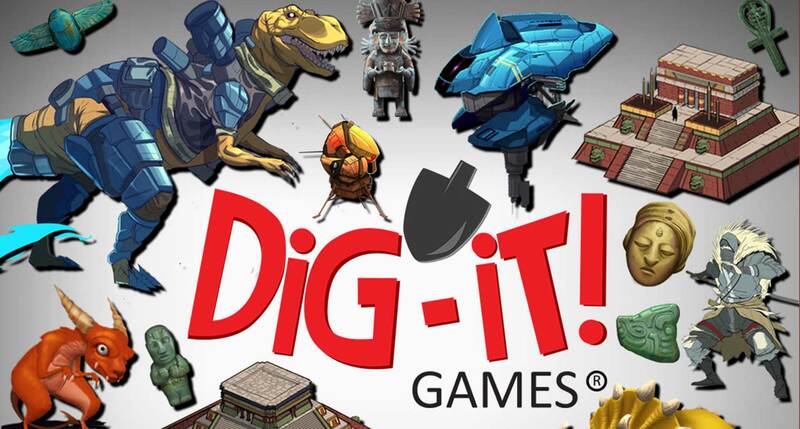 Dig-iT! Games is a full-service studio offering turnkey services and supplemental services to augment your game development team.